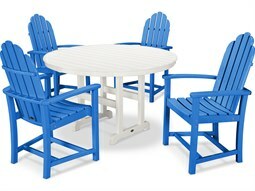 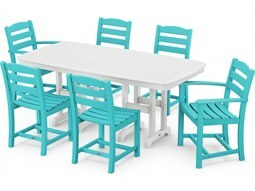 To bring a casual, yet stylish vibe to your poolside dining space, choose a dining set made from recycled plastic to bring unprecedented aesthetic and functional value to your outdoor property. 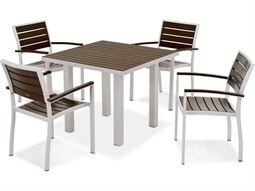 Recycled plastic, also known as marine grade polymer, is a specially engineered type of plastic that possesses a similar look, feel, and performance to natural wood. 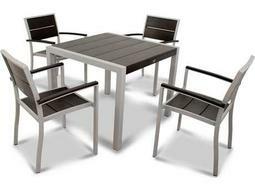 However, it is much more weather-resistant and low-maintenance compared to its natural wood counterpart, which makes it ideal for poolside use. 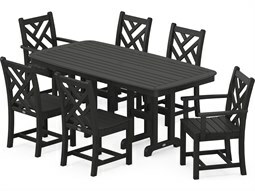 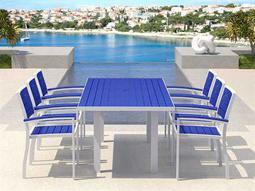 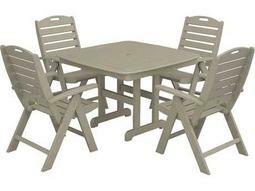 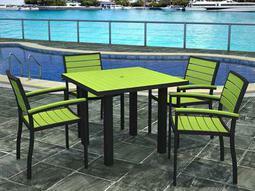 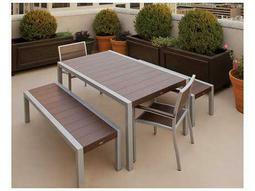 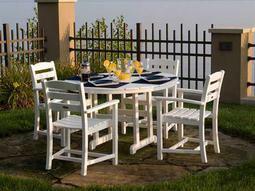 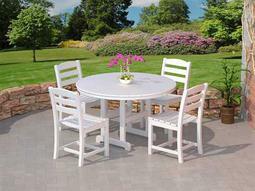 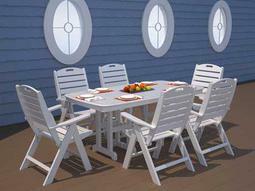 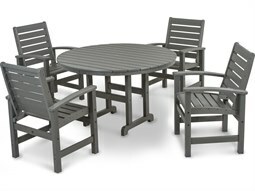 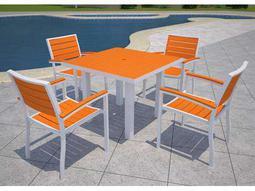 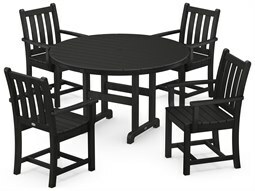 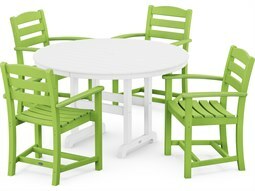 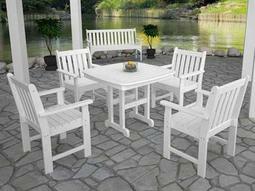 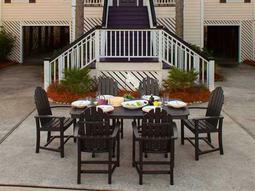 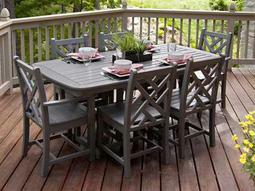 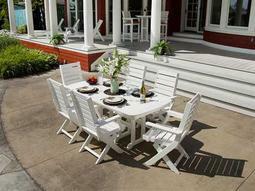 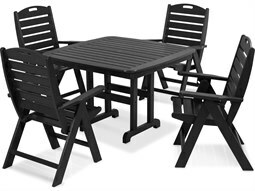 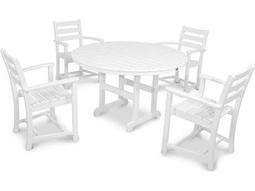 There are plenty of stylish commercial grade recycled plastic dining sets available at Commercial Outdoor that can seat he standard four-person dining layout, to more than eight people suitable for outdoor entertaining. 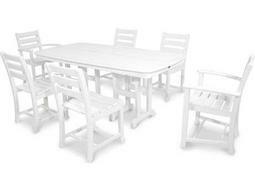 Dining sets are available in a number of creative configurations to suit any commercial space from casual dining sets that include benches and matching chairs with a dining table, to standard setups with a dining table and four matching chairs. 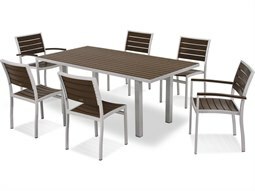 Whatever your needs, Commercial Outdoor offers the finest brands that display the highest quality in commercial outdoor furniture.